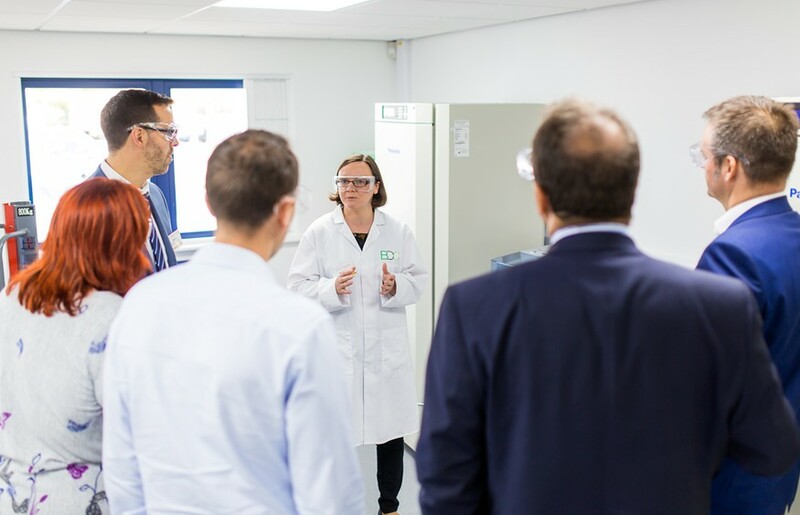 The Biorenewables Development Centre has been chosen from candidates across the north of England to be part of an alternative to the Northern Powerhouse. 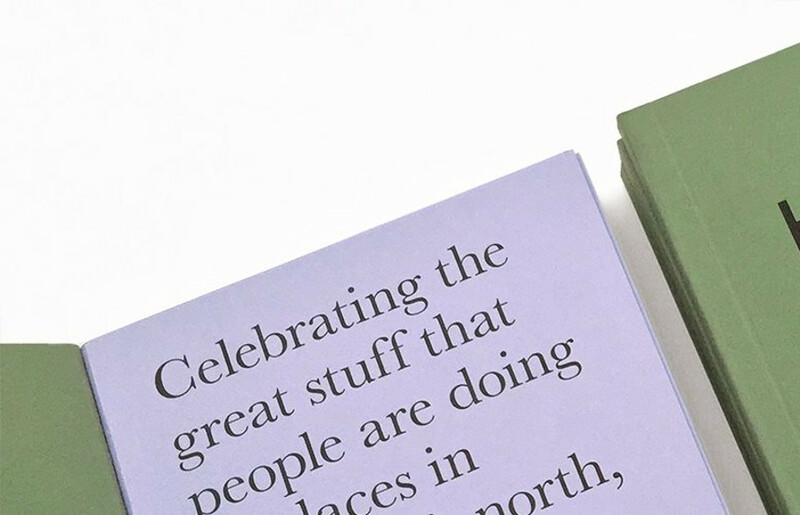 The alternative vision takes shape in Hannah Directory, which celebrates people and organisations doing great things in places across the region. Each year the Directory draws together 50 people and organisations from fields as diverse as the arts, business and scientific innovation. They come from all corners of England’s north, with contributions representing an area ranging from Barrow to Sheffield, and from Newcastle to Liverpool. The BDC has been selected for this year’s Hannah Directory in recognition of their work supporting the rapid development of the bioeconomy, an emerging sector using plants and wastes as raw materials, rather than fossil resources. Hannah Directory 2016 will be distributed by hand through its network of participants and supporters. It is this voluntary contribution by people who live and work in places across the north of England that makes the directory such a valuable celebration of the real “Northern Powerhouse”. For more information or comment about Hannah Directory, contact directory organiser Andrew Wilson on wilsonandyb[at]gmail.com or on 07980 224 927.